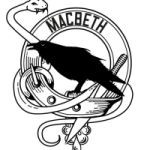 The following website has some useful notes on the characters, themes and language of ‘Macbeth’. Well worth looking at over the Christmas holidays! Wordsworth has not been examined in the Leaving Certificate since 1996 – at that time the syllabus and exam were different and so the format of the question does not apply to us. However, the following are the types of questions that could be asked in the exam about Wordsworth. 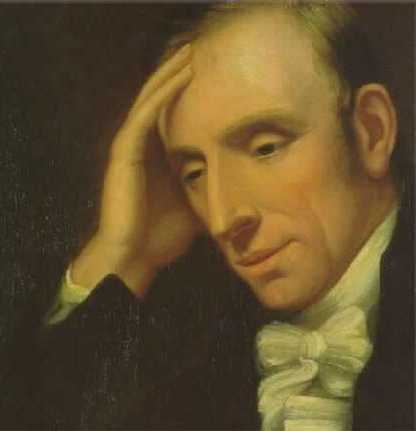 ‘The poetry of William Wordsworth is memorable for the imagery created by him.’ Discuss this view of the poetry of William Wordsworth as studied by you for the Leaving Certificate. ‘In William Wordsworth’s poetry there is a vivid evocation of both the natural world and the mind of the poet.’ Do you agree with this view of Wordsworth’s poetry? Support the points you make with suitable reference to the poetry of Wordsworth on your course. ‘The poetry of William Wordsworth has much to offer the modern reader.’ Discuss the relevance of Wordsworth’s themes and language in today’s world. Support your points by reference and quotation. Wordsworth’s stated aim was to make poetry easily understood by the common reader. From studying his themes and language, do you feel he succeeded? Discuss your view supporting all points made by reference to the poems of Wordsworth on your course. ‘Introducing William Wordsworth.’ Write out the text of a short presentation you would make to 6th year students under the above title. Support your point of view by reference to or quotation from the poetry of William Wordsworth that you have studied. ‘For Wordsworth, memories of nature and of the people he loved both refresh and inspire him.’ Do you agree with this assessment of his poetry? Your answer should focus on both themes and stylistic features. Support your points with the aid of suitable reference to the poems you have studied. Senior students in the college were given a treat today – we welcomed Boil in the Bag productions to the College to perform scenes from ‘Macbeth’. The scenes were performed in a classical Shakespearean manner but were also given a modern twist. 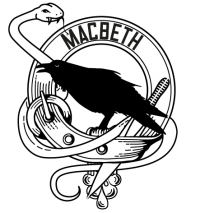 It is easy to see from their production why ‘Macbeth’ is a timeless classic. The focus of the production was the relationship between Macbeth and Lady Macbeth and it was clear how that relationship deteriorated as the play progressed. The modern twist helped us to fully understand that Shakespeare’s characters and themes are just as relevant today as they were 400 years ago. The actors were outstanding. It was a pleasure to watch them combine humour, ambition, superstition, grief and tragedy into a show that was truly spellbinding.